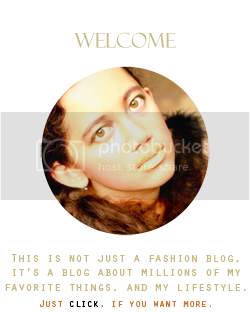 M I C H E L L E: How to make a collar? 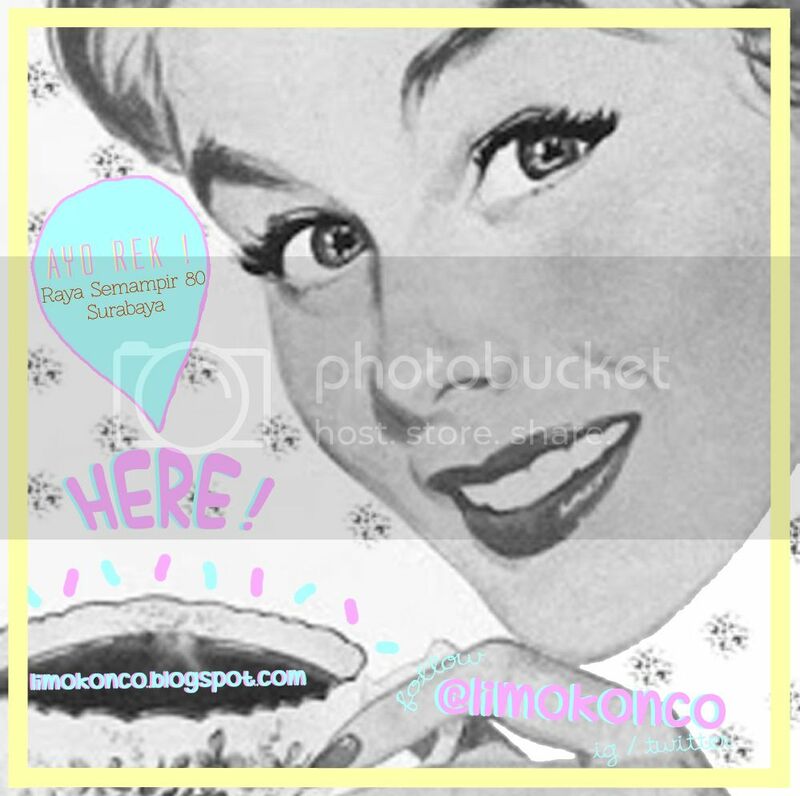 How to make a collar? 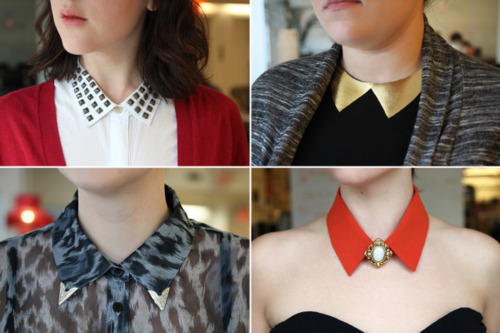 in early April, I taught you guys to make a collar. 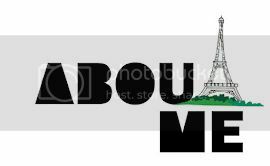 Wanna know? 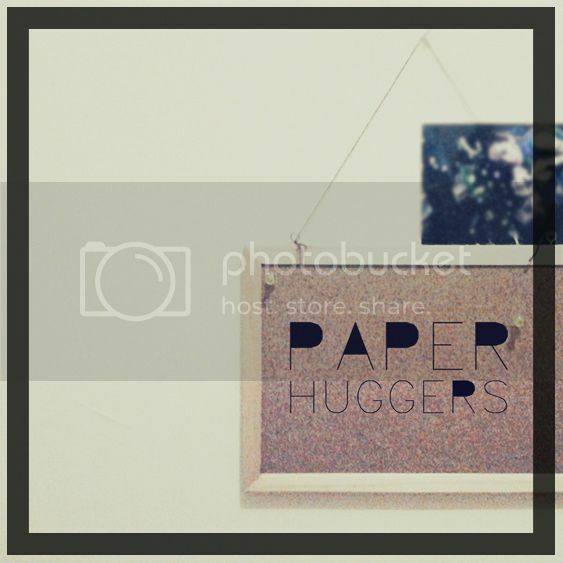 Let's go ! 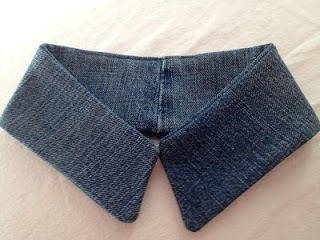 you can cut the collar off as close to the seam as possible. Leave the button on the collar so you can take it on and off. 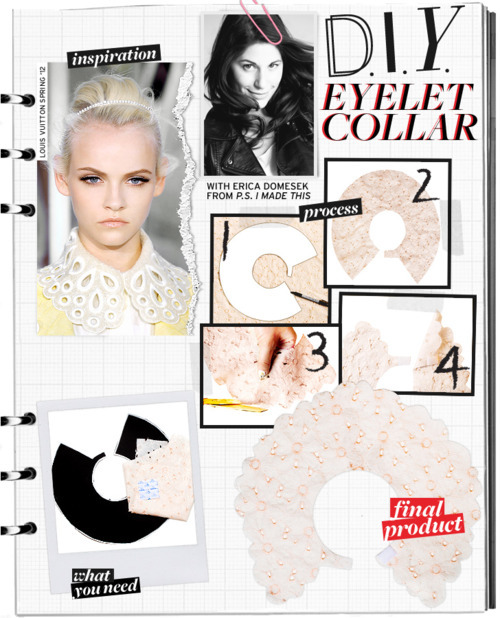 To make a collar out of fabric, simply trace a circle with a diameter of 3-6 inches and a smaller circle inside of that with a diameter of 2-4 inches depending on how wide you want your collar to be and how wide your neck is. 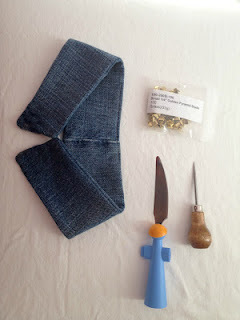 I already made a denim collar, so I'll be using that one for this DIY. 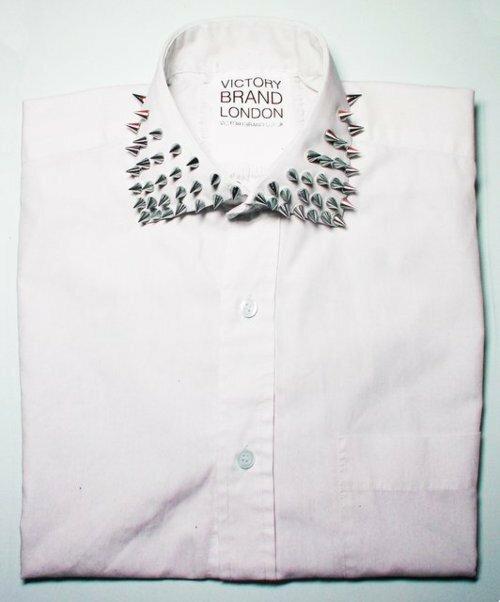 Decide what design you want your studs to be in on your collar. 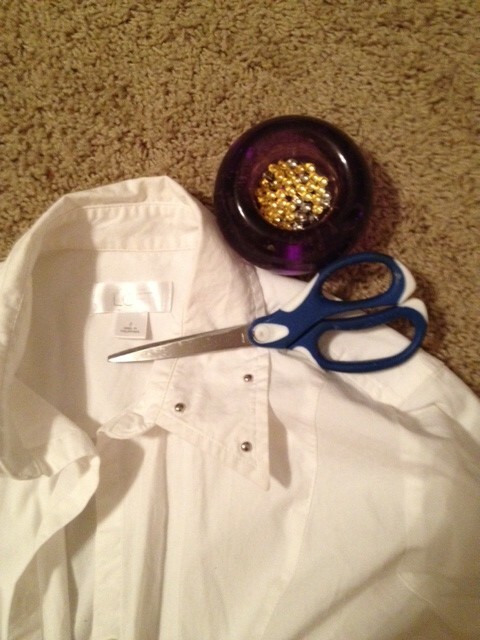 You can put the all around the collar, or just on the corners. 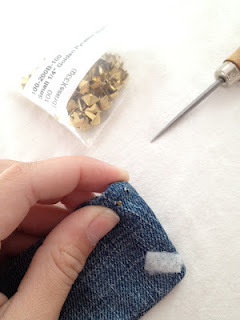 If you're using a thicker fabric like me, you might want something to poke holes in the fabric so the studs go in easier. I actually bought an awl tool for only $5 at studsandspikes.com, but you can use anything with a sharp point. 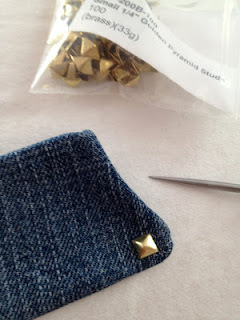 I'm using 1/4" Golden Pyramid Studs, but any kind of stud will do! 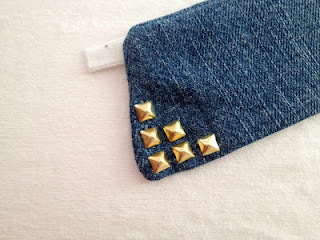 Once you've decided on your design, you can begin studding. 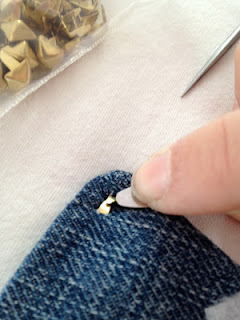 Take a stud and push it through your fabric. It should go in quite easily, but you may need to use a tool to open a hole for the stud's arms to go through. 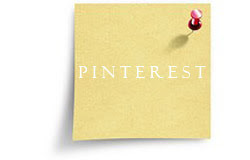 Use the blunt knife or pliers to push the arms of the stud down. 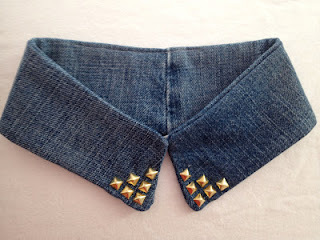 Make sure they are completely flat so the stud doesn't come out and it's arms don't rub up against your shirt. Repeat steps 2 and 3 until your design is complete. 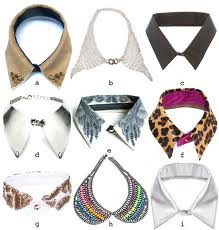 Repeat your design on the other side of the collar.